Renewed corporate interest in the anticonvulsant drug eterobarb justified renewed clinical and experimental interest in this drug. The unique and clinically intriguing feature of eterobarb is that while sharing the anticonvulsant properties of other barbiturates, the hypnotic side effects usually associated with barbiturates appear to be absent in animal studies and greatly reduced in clinical trials. 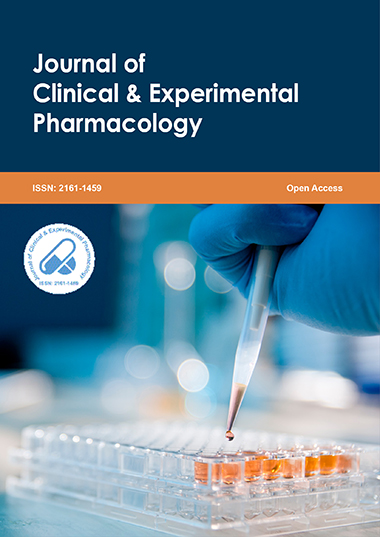 This study was designed to compare the hypnotic effects of eterobarb with those of phenobarbital in healthy normal human volunteers using a double-blind, placebo-controlled design. Both clinical and neuropsychological parameters of toxicity were measured, while blood barbiturate levels were monitored to correlate neurobehavioral changes with total barbiturate level. As expected, there is a linear relationship between the degree of toxicity and the barbiturate level, but much higher barbiturate levels were tolerated without toxicity by subjects taking eterobarb. For ethical reasons, subjects were not maintained at high levels of toxicity over the 10-week trial. However, both eterobarb and phenobarbital recipients failed to show significant improved performance on Digits Total, a test of mental flexibility (Digit Symbol Substitution). In addition, phenobarbital recipients showed the only significant decrement of performance on Digits Total, and they failed to improve significantly on Trails-Part A, in which all other groups improved. Penichet KO has completed his graduation and post graduation (Pharmacology) in Pharmacy from North Dakota state University, USA. Now he is perusing his Ph.D from Marryland University, USA. And Working as a Professor in Pharmacology Department in University of Southern California.